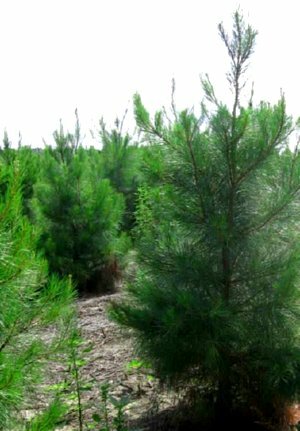 A herbaceous release typically refers to a herbicide application after planting but during the first 3 years of the stand’s establishment. 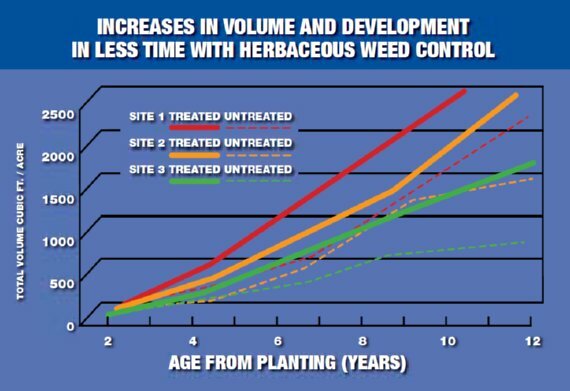 There are many advantages to a herbaceous release including better seedling survival rates, faster initial growth, greater merchantable volumes at harvest, and shorter stand rotations. In addition, a herbaceous release improves the wildlife habitat by promoting the growth of wildlife friendly grasses and forbs.